Marital Status: Married to Louise with two daughters, Rebecca and Hannah and grandfather to Olivia and Zac. Alexander David Michael Bruce is a serial entrepreneur who has been involved for 52 years in the international brewing and leisure industries. 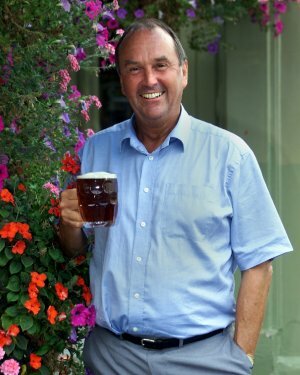 Following the sale in 1988 of Bruce’s Brewery and the Firkin Pubs, David created with his wife, Louise, The Bruce Trust (www.brucetrust.org.uk) thereby embarking on a wide-ranging philanthropic career in addition to his many entrepreneurial activities.